A good fishing trip in Key West might get capped off with a good dinner at a Cuban restaurant. After dinner, you might choose to celebrate catching a big Tarpon with a late night at Sloppy Joe's. 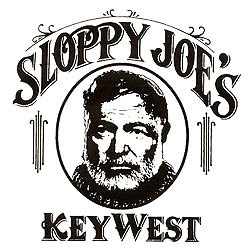 If you went fishing on May 5 and caught that big Tarpon along with a Bonefish, but missed that Permit because he wouldn't eat, you'd be in luck today because even though you didn't get your grand slam, you could celebrate the 75th Anniversary of Sloppy Joe's in Key West Florida. 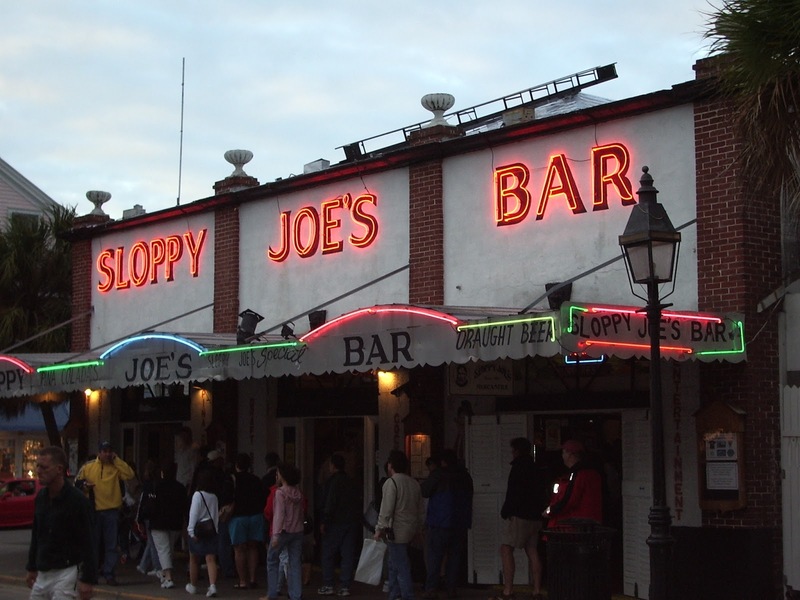 If you're a fan of Papa Hemingway, then you probably know that Sloppy Joe's was one of his favorite watering holes. Just imagine Papa bellied up to the bar telling stories of a days fishing for Marlin aboard the Pilar. Perhaps he might even buy you a drink. Sloppy Joe's opened right after prohibition ended. Papa was a friend of the original owner, Joe Russell, who was a native conch and fisherman, among other things. Hem often frequented this legendary Key West establishment. Now, it's home to the annual Papa look-a-like contest each July and a central part of the Key West scene. No fishing trip to Key West is complete without a trip Sloppy Joe's and a few cold ones on Duval Street. This article from Keys Voices has a little more history if you care for a look. Must See Hells Bay T.V.